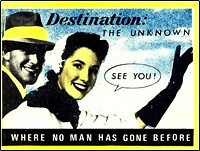 Here's a portion of a magazine watch ad from 1972. Can you guess what brand or model of watch was featured? I was thinking Hamilton Pulsar...but that was 1970, I think. Something accurate and non-traditional--must be! 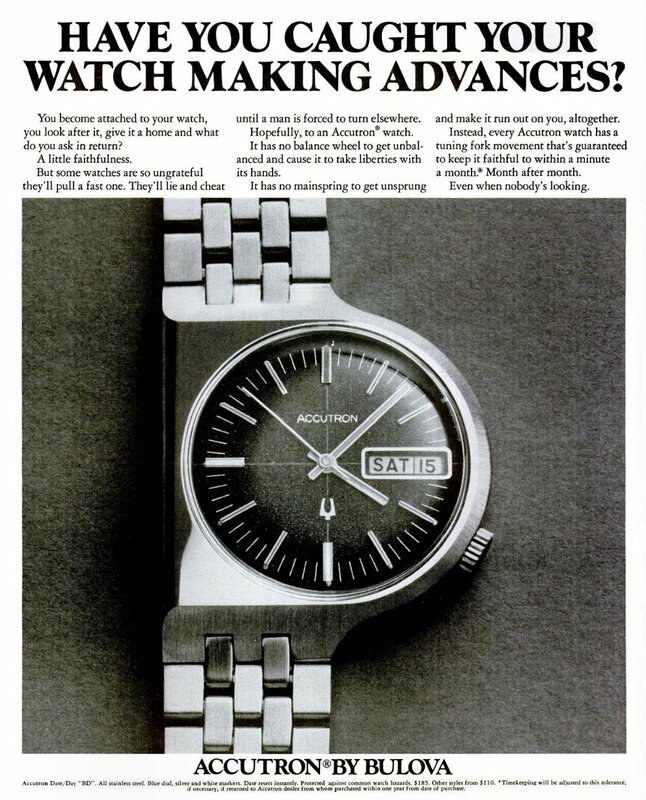 A lot of their ads were worded in a humorous way like this, comparing the superior accuracy of the Accutron over the mechanical watches of the day. Could have come straight from Mad Men! ...from LIFE Magazine for 20 Oct 1972. I wouldn't mind one of these interestingy-designed "BD" models. Accutron was fighting a rearguard action me thinks. Unusual case design. Probably hard to find. Previous Topic: Is it worth it to buy a vintage watch?